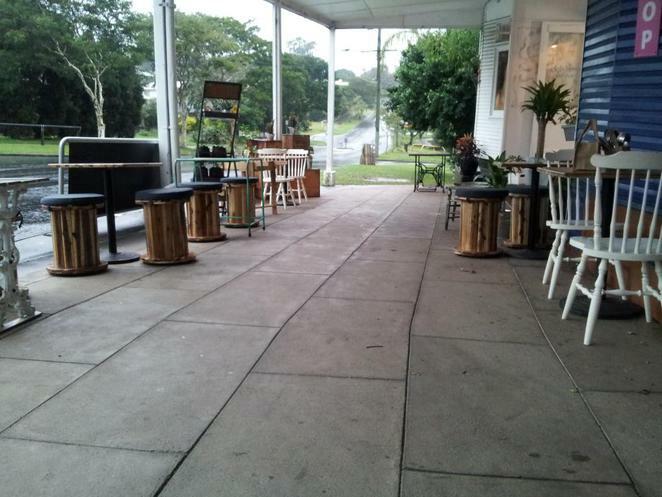 Nestled amongst the green leafy suburban streets is this beautiful little cafe willing you to visit. 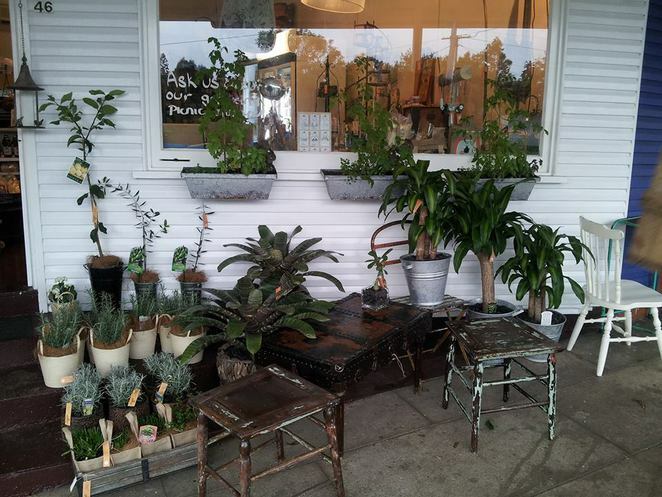 Along Esher Street in Tarragindi there is a very small strip of shops and smack bang in the middle is this little gem. Tucked away, quietly minding its own business. But behind that front door is a food and caffeine treat waiting to lure you in. Greeted by a warm vibe, friendly staff, delicious food, and fab coffee - what more can you ask for? Suburban Coffee .... Yes Please! Open seven days a week, this is one coffee shop and deli that you will want to add to your local list. 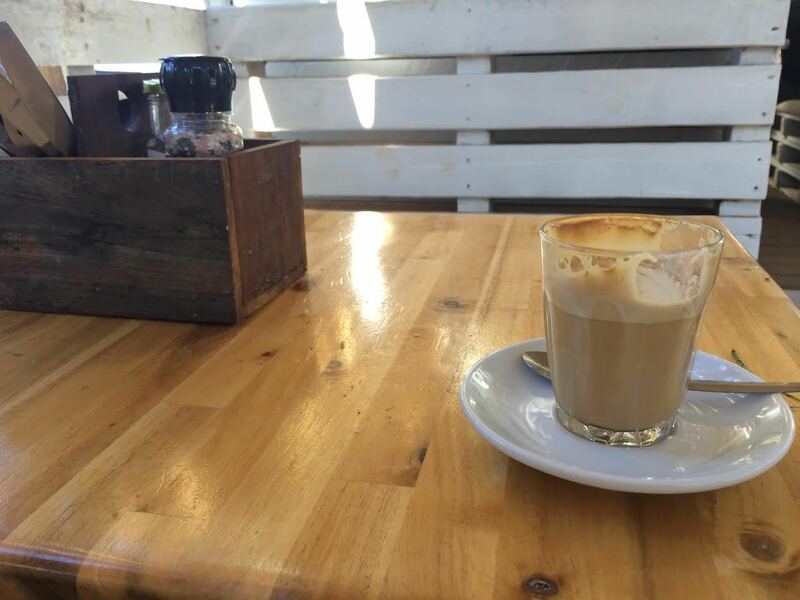 With a beautiful smooth coffee, and lots of tasty treats to chose from, you can grab a quick take away - or lounge in one of their many cosy spots and take your time. With ample seating (front, inside and back), heating in winter, and even a little children's play area, Esher Street Cafe and Deli is somewhere you could practically stay all day. With its rustic and funky appeal, you will find tables made from old wooden doors, seating made from wooden pallets, and much, much more. 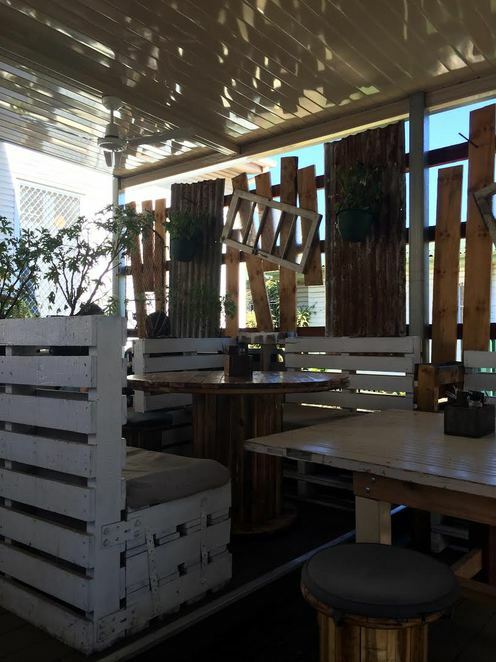 The food is simple but tasty with an emphasis on home made and locally sourced produce. 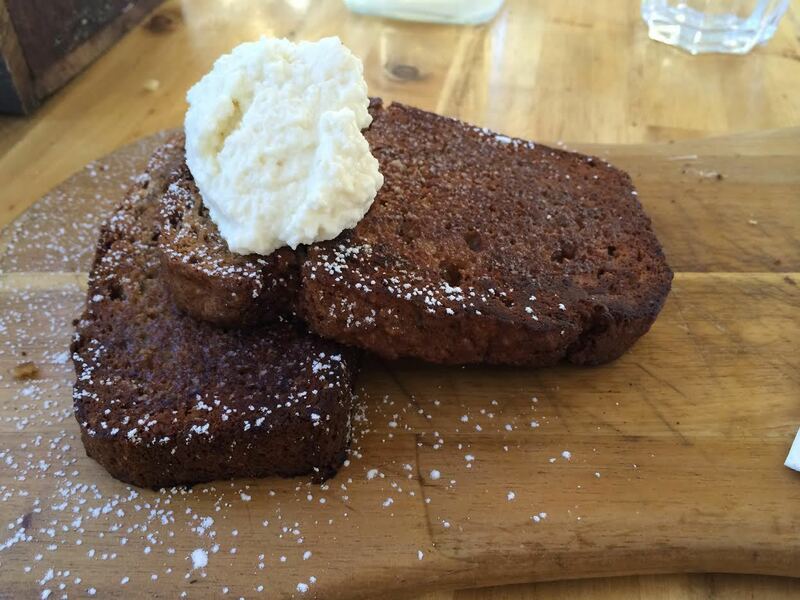 Personally, I highly recommend the banana bread with locally made honey ricotta and the Avo Smash - Yum. And, while you are there you can browse their delicious Deli items and gifts - which they are having a 50% off sale at the moment. Bonus. 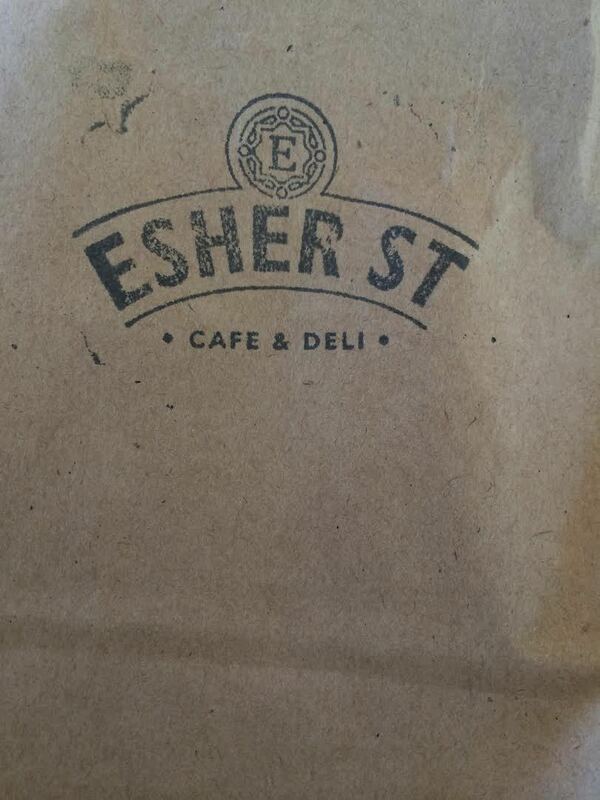 Next time you want a great coffee fix, head down to Esher Street and enjoy all on offer. Hmm, the banana bread sounds nice. Yes Bryony - it is to die for!